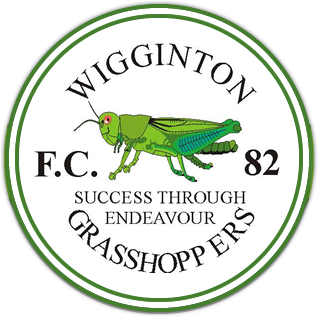 The Wigginton Grasshoppers Under 7’s will be training at 6pm on Thursday evenings commencing on August 24th. 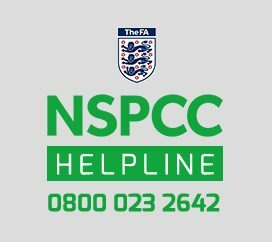 Training will usually take place on the fields behind Wigginton Squash Club. 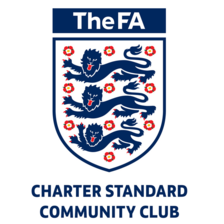 Subs are £3 per week, paid in cash in ten week blocks. 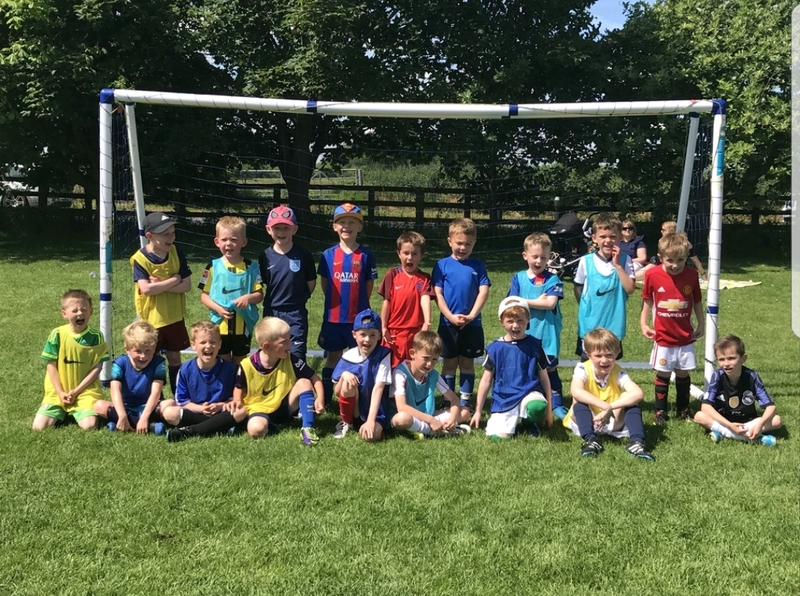 For all enquiries, please contact coach Jack Senior on 07803549313 or via email at jacksenior88@gmail.com. 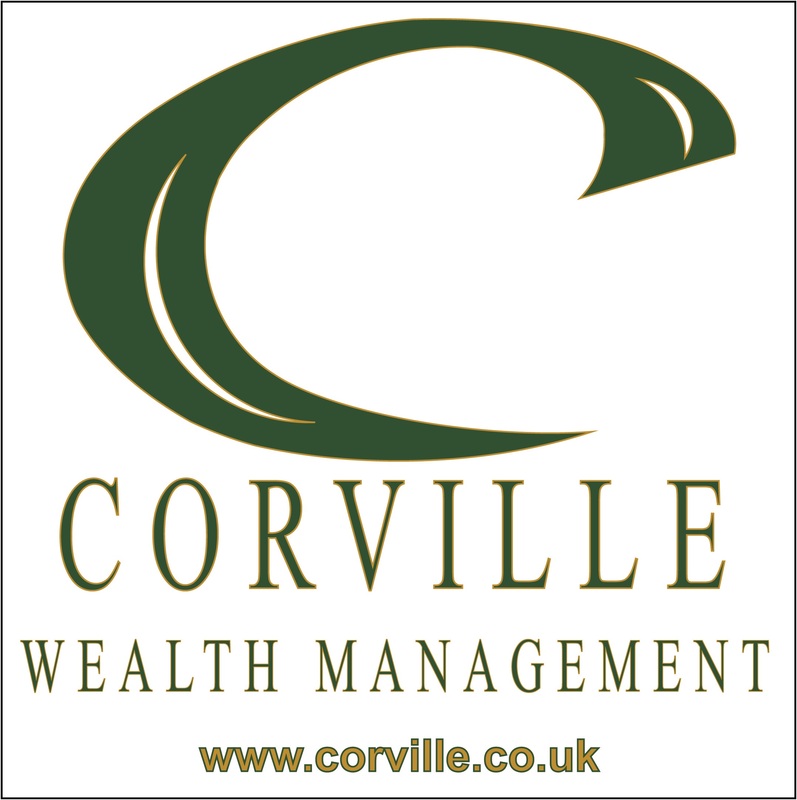 This season we are pleased and grateful to be receiving shirt sponsorship and support from Corville Wealth Management, an Independent Financial Adviser based in Haxby, York. Corville Wealth Management deal with every aspect of financial planning and can offer advice on Saving and Investing, Retirement Planning, Annuities and Drawdown, as well as various types of Protection. Their clients benefit from receiving local, trusted, knowledgeable advice; they offer completely independent financial advice covering the entire spectrum of financial products.